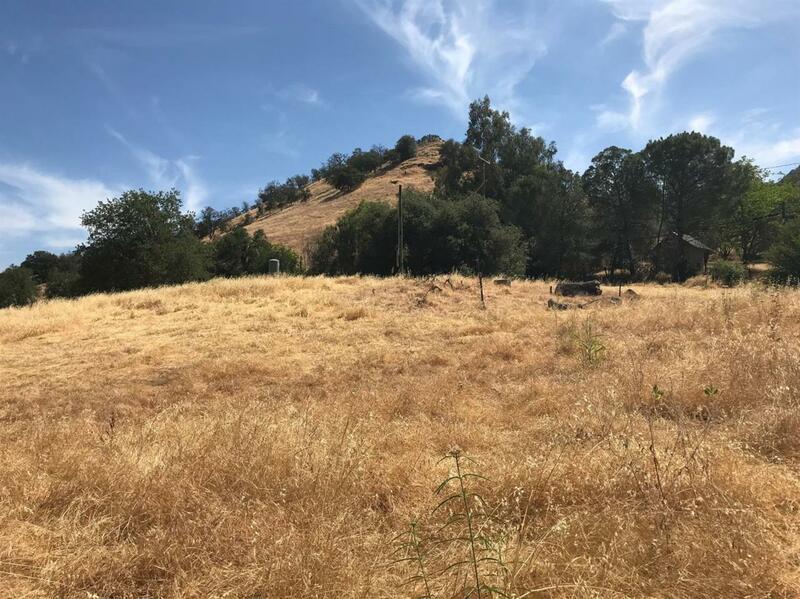 Build your home on a build-able knoll over looking gorgeous views of horse properties a quiet location of the Old Three Rivers. A rural but still close enough to Three rivers amenities. The adjacent 1.2 acre property is also available for $95,000.00 if you need more room. Buyer to verify size of the lot.